The feeling is refreshing and I know it’s good for my skin. Right after I rinse off the DIY facemask I feel reborn. My face is literally so smooth and feels like a baby. What do I use? – Everything natural I have near me. You can do a facemask with everything that has huge benefits on you as an alternative to buying face masks or anti aging eye creams. 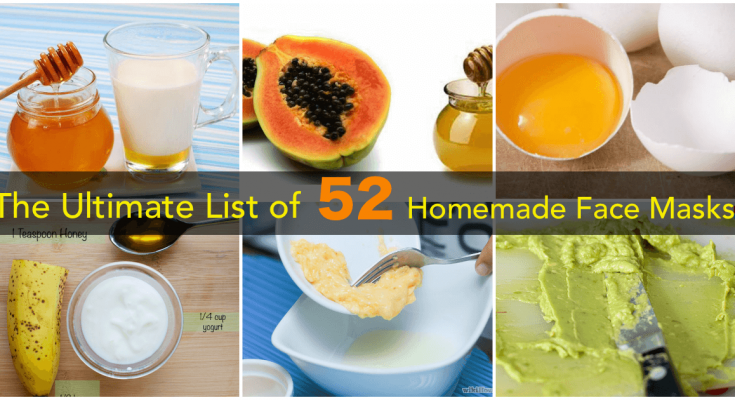 I tried to save as much as I can for you and make this the ultimate list of facemask recipes. Everything that could catch your eye in the grocery store is probably okay for doing a face mask. Your face skin is like a mirror for your life. If it’s smooth and healthy it means that your whole life is based on healthy habits. Give these masks time and you will see the ultimate results. The Dead Sea is a saltwater lake in the Middle East. For years, people have used the mud there to treat health conditions ranging from psoriasis to back pain. And if you have dry skin, the dead skin mud mask is a must. Proven to relieve skin ailments including acne, eczema, and psoriasis, the mask contains minerals that enhance your skins ability to retain moisture. Some of the minerals in the mask include magnesium, potassium, and sodium. Your face needs all of these minerals to be healthy and silky smooth. 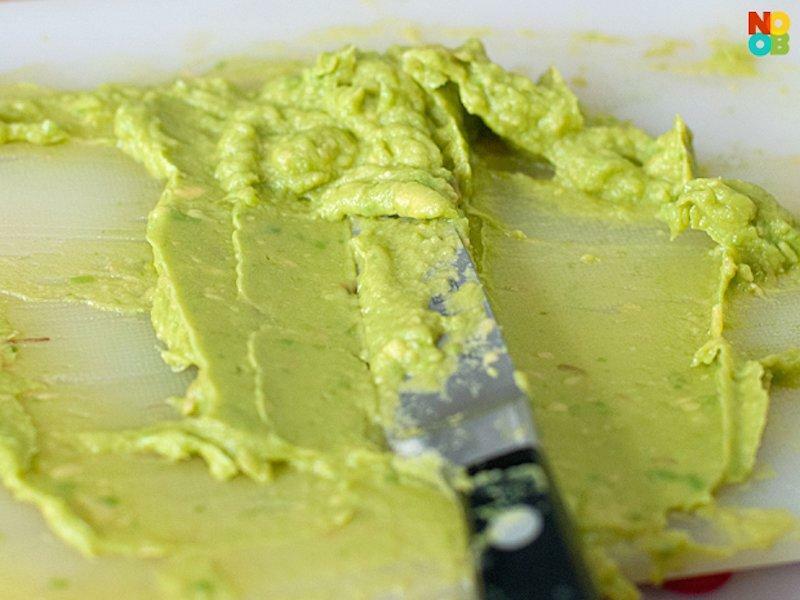 Avocado is one of the best natural ingredients you can use on your skin. It is rich in fatty acids that are beneficial for your skin. 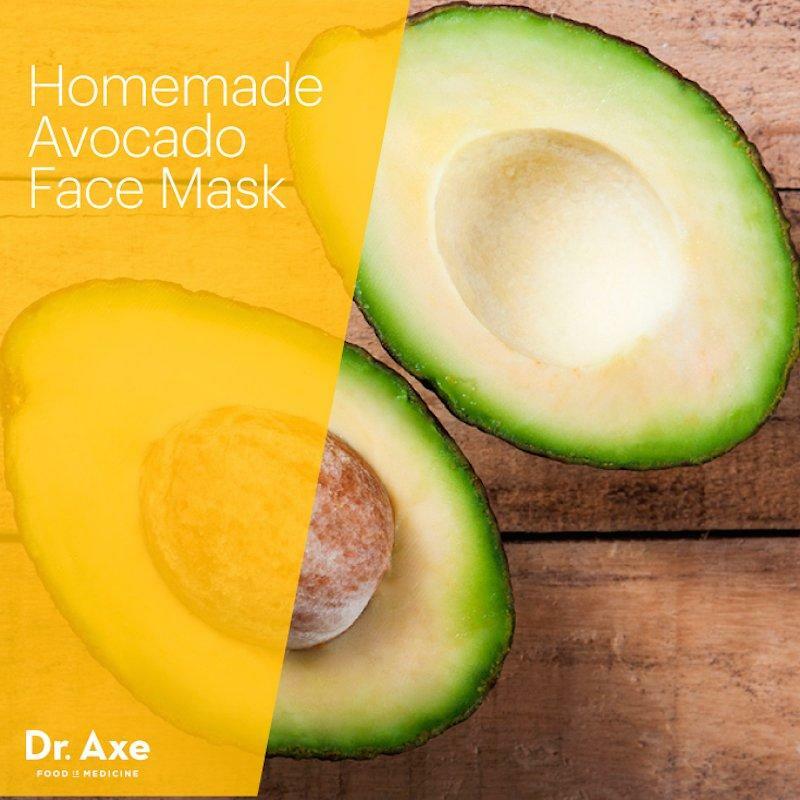 The good news here is that this mask uses one avocado, which is way too much for one application. You can freeze the rest in ice cubes and use on a weekly basis. 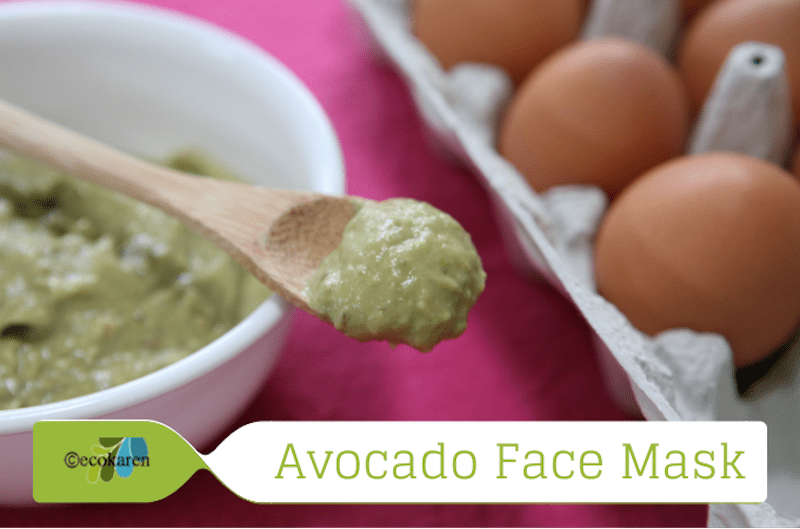 We mentioned avocado is rich in fatty acids that help your skin. 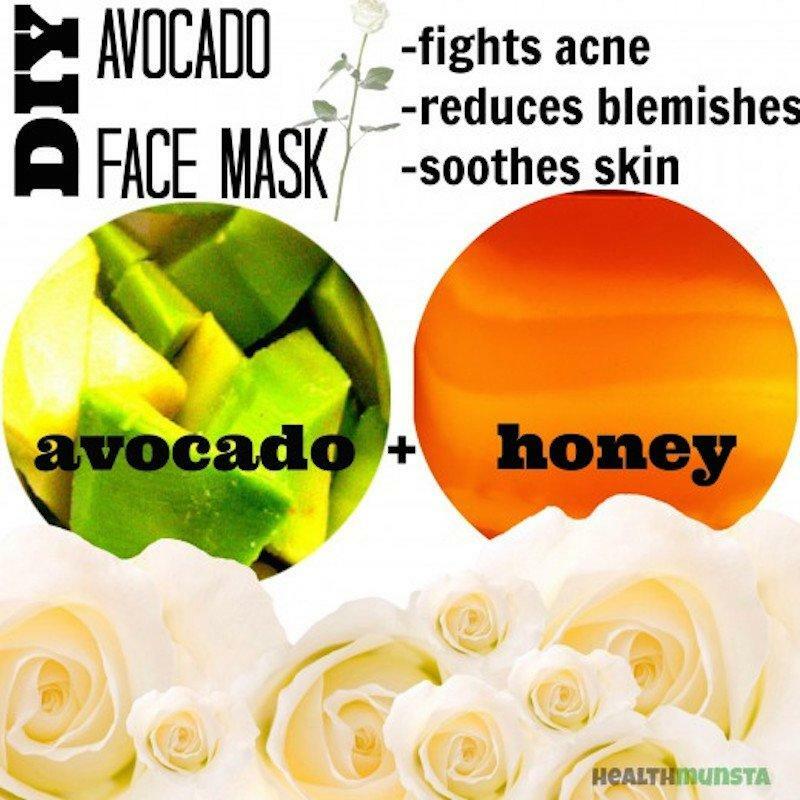 And being such a great product, avocado can be easily mixed with other ingredients for an even healthier skin mask. In this case, we have honey, which has proven antimicrobial properties and helps you fight acne. Egg whites bring a bit of protein to your skin, which you need to help your skin’s elasticity and collagen production. All in all, a simple, yet very effective mask. Mixing fruits in a fruit salad are great for your overall health. 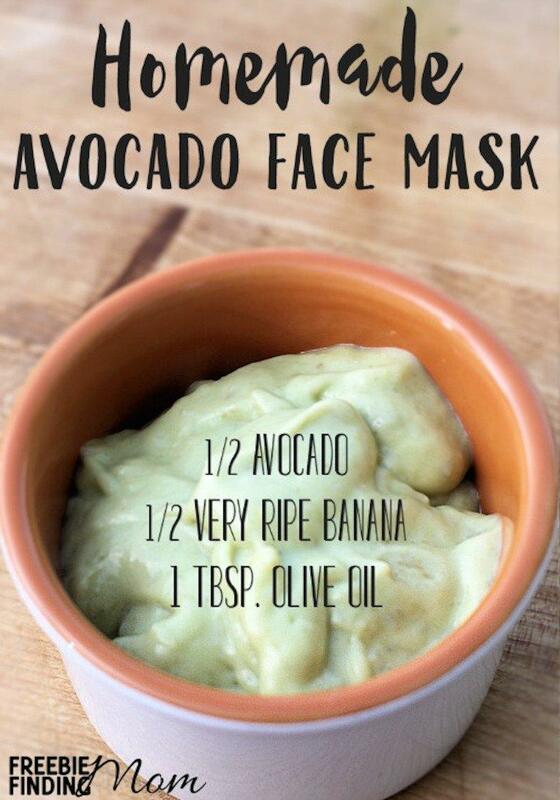 But you can also use them topically, as we see in this avocado and banana face mask. Dr. Axe is one of the more famous and commonly known doctors of natural medicine. So it is only logical we include a mask he suggests. 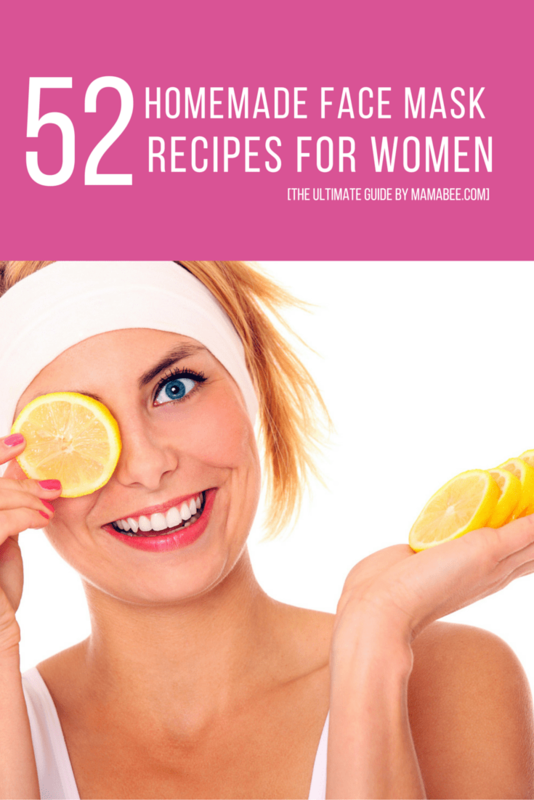 I really like reading a lot of your articles,especially home made remedies.If you have any for wrinkles,I’d much appreciate it. I see 6 recipes. Where are the other 46? ?